Here are the most interesting and useful posts for October 2013. 1. 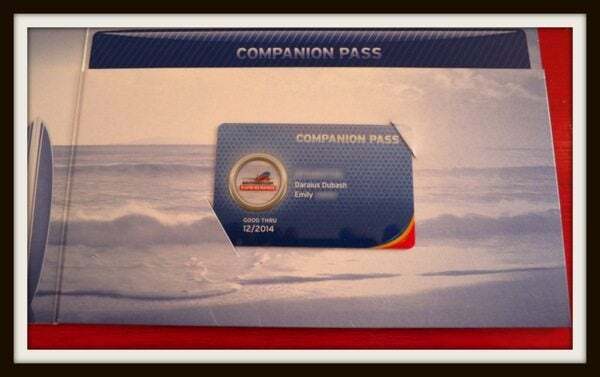 Do you know how not to mess up the minimum spending for the Southwest Companion Pass? Time Your Minimum Spending To Earn The Companion Pass for Almost 2 Years! 2. We learned how & why to transfer your Chase Freedom points. We Transferred Points From a Chase Freedom to a Chase Sapphire Preferred and Then to Hyatt When we Went to Maui! 3. 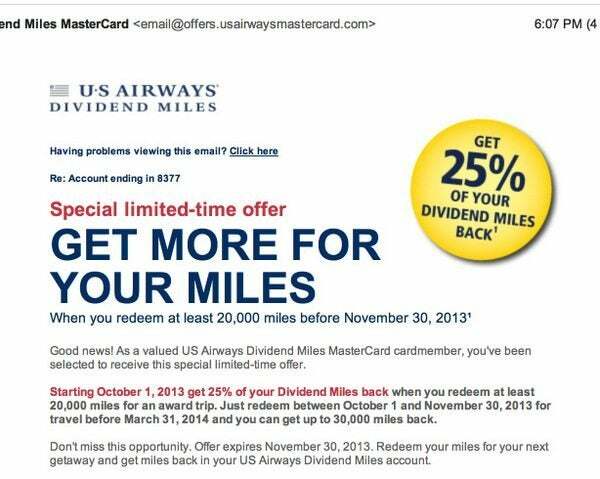 Did you get a targeted email offering a 25% rebate on US Airways redeemed miles? 4. 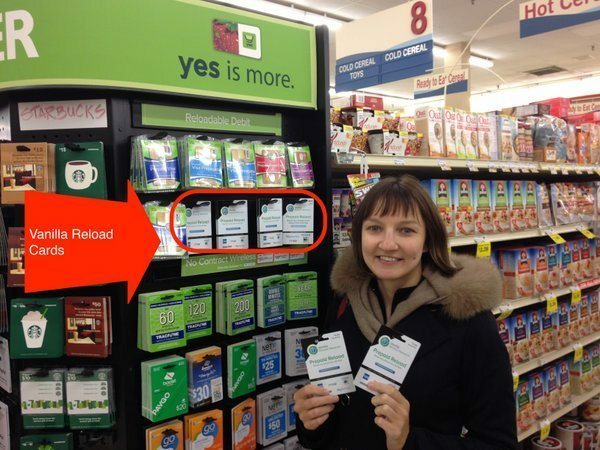 You can buy Vanilla Reloads at Family Fare grocery stores with a credit card. Vanilla Reloads at Family Fare Stores! 5. 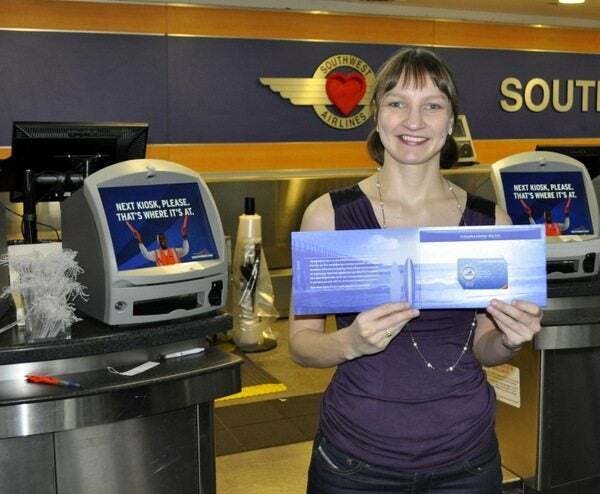 Southwest says the 50,000 signup bonus may not count towards the Companion Pass! But it currently does! 6. 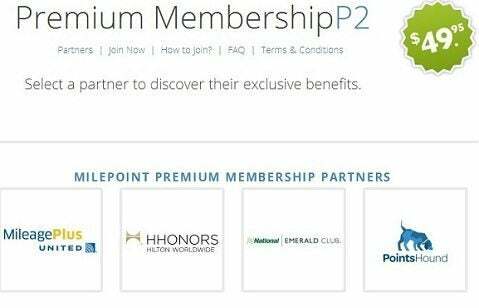 You can get up to a 30% bonus when you transfer Membership Rewards points. 7. Get 50,000 miles (or 100,000 Hilton points) from the Bank of America Virgin Atlantic MasterCard. 8. 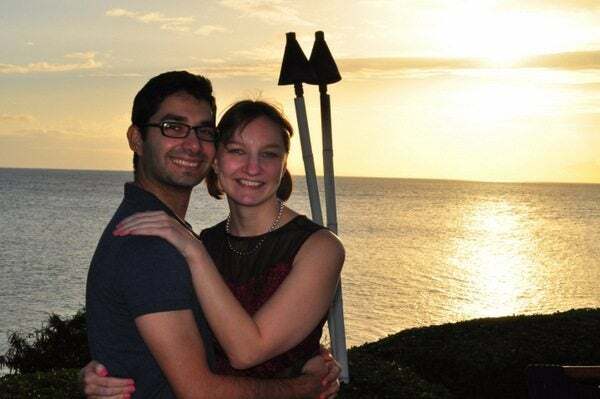 Emily shared her birthday trip to the Dominican Republic. 9. You can buy Hilton Gold status (free breakfast and internet!) for $50. You Get Hilton Gold Status & Other Discounts for ~$50! 10. There was a 60,000 point (or $600 in airfare) Navy Federal Credit Union card. This offer has expired, but hopefully it will come back! Thanks! So say I already earned 50,000 miles from their bonus offered in the spring (so 52,000 with the spending requirements) and used that for gift cards, could I apply for the business card now and put 8,000 on the card (plus 50,000 for the bonus) to achieve 110,000 for the calendar year and receive the companion pass? @Rick – You can do that, but be sure to complete the minimum spending ASAP and at least 10 days before your statement closes to make sure that the points post to your account before December 31 2013. Thank you for all the hard work you put into teaching us how to earn free travel! I sent you a question about this last week and I checked by expenditures on my card and realized that I have totally messed up. I stopped using it knowing that I wasn’t going to earn the almost two year companion pass but now have realized that I have missed the cut off for even earning the sign on bonus. Is this a good thing or a bad thing? I’m wondering if I can cancel the card and reapply to earn the points at a different time. What do you think? @misty – Thanks for reading! Thanks! Excellent Recap and Offers!